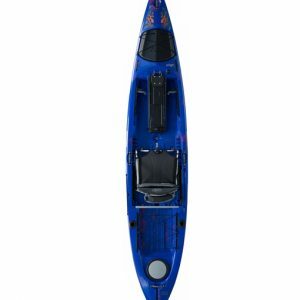 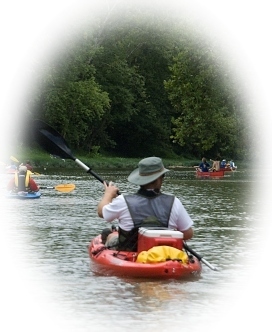 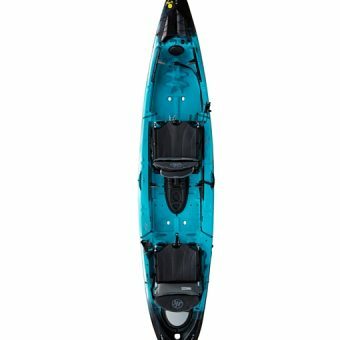 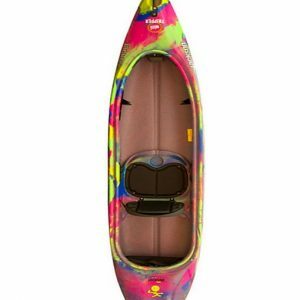 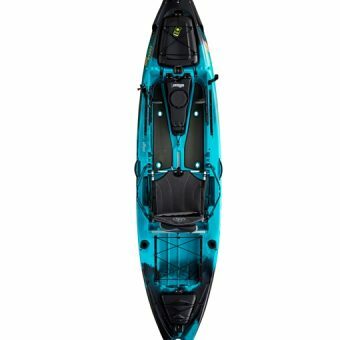 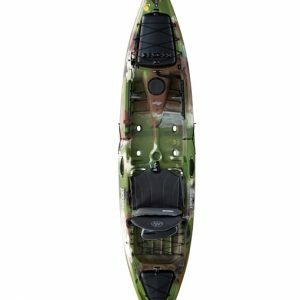 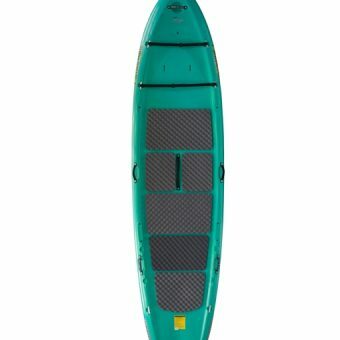 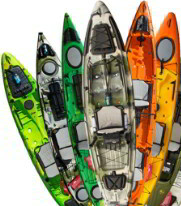 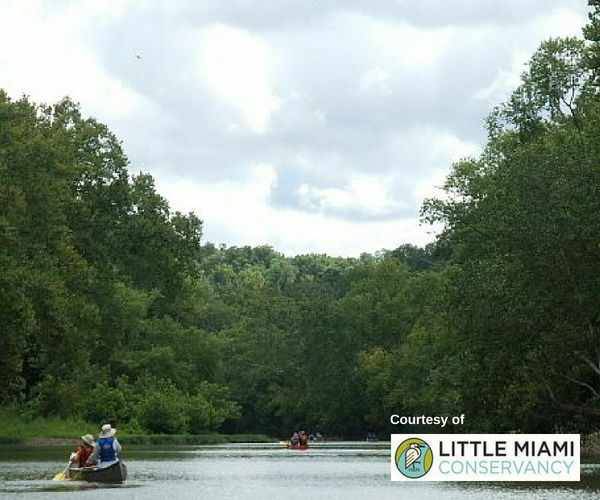 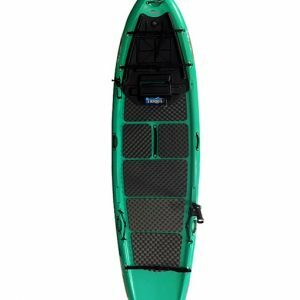 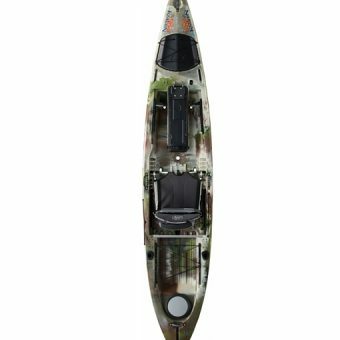 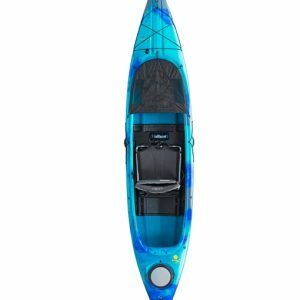 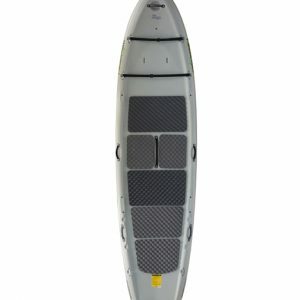 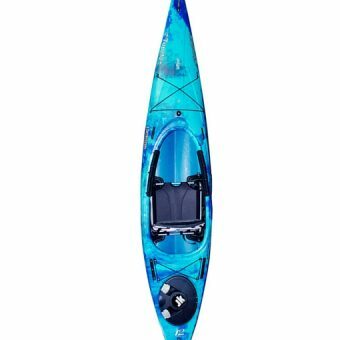 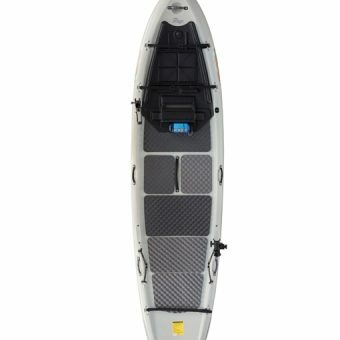 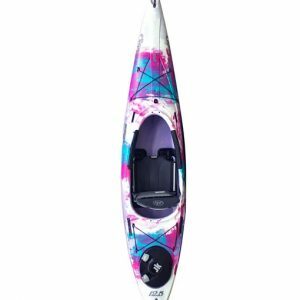 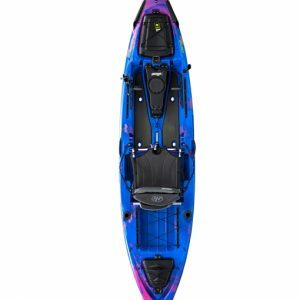 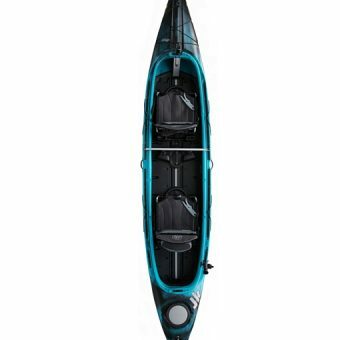 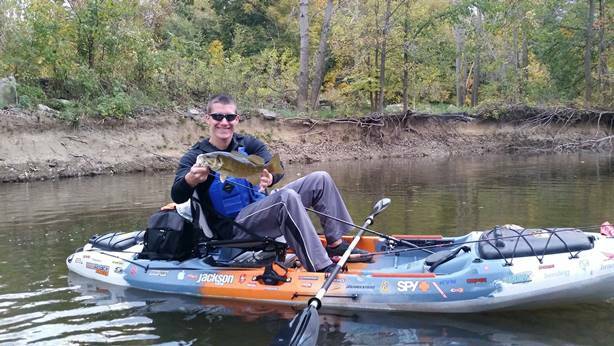 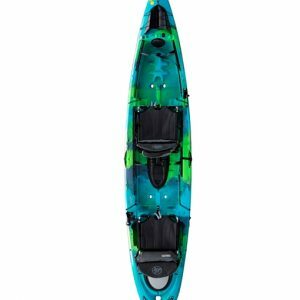 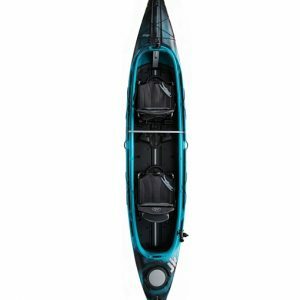 The YakAttack Edition of the Coosa is a fully featured version of the river-running flagship, The Coosa, plus a number of key accessories from YakAttack. 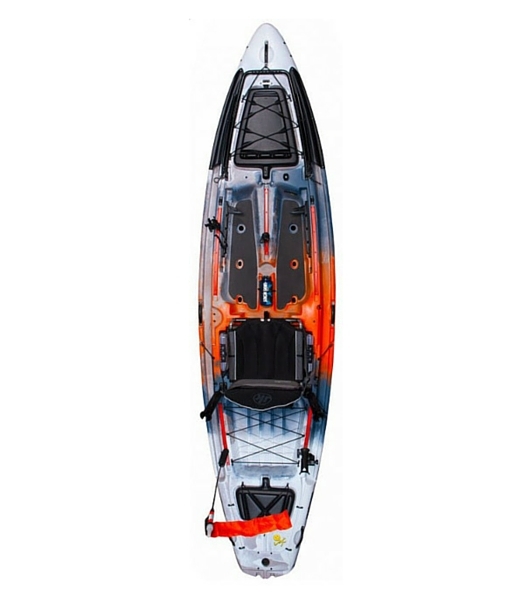 Draped in the unique YakAttack colors of Slate, Orange, and White, and complete with custom orange gear tracks, and YakAttack graphic on the stern, this special YakAttack Edition has a distinct look on the water. 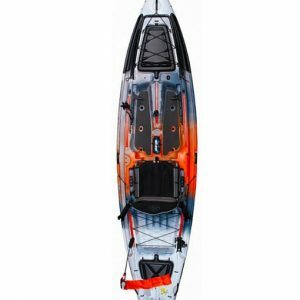 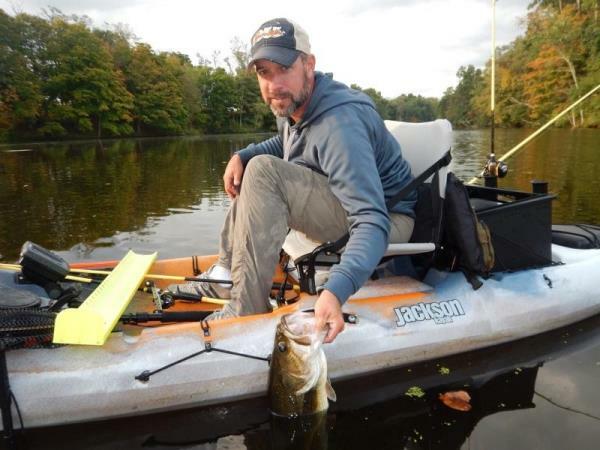 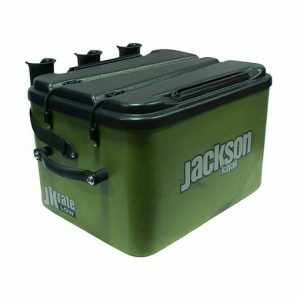 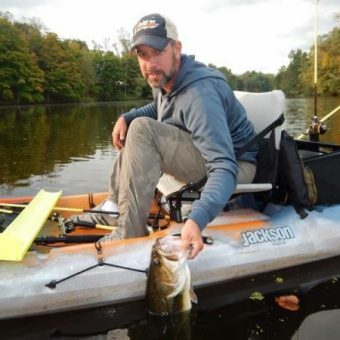 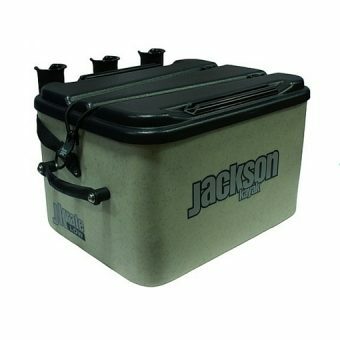 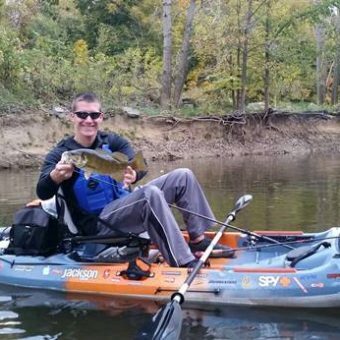 YakAttack is well known as the leader in custom rigging solutions, and accessories that add safety, fishing and photography functionality come standard with these special editions.